Editor's Note: This chart and excerpt below was published in today's Early Look written by Hedgeye CEO Keith McCullough. 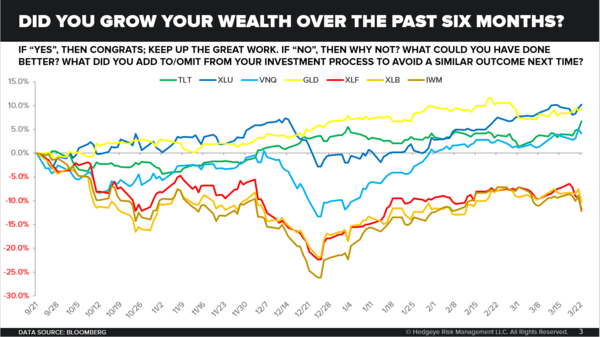 "If your portfolio was up in a sea of red on Friday, well done. That’s one of the ways to grow your wealth – don’t lose money when everyone else does."